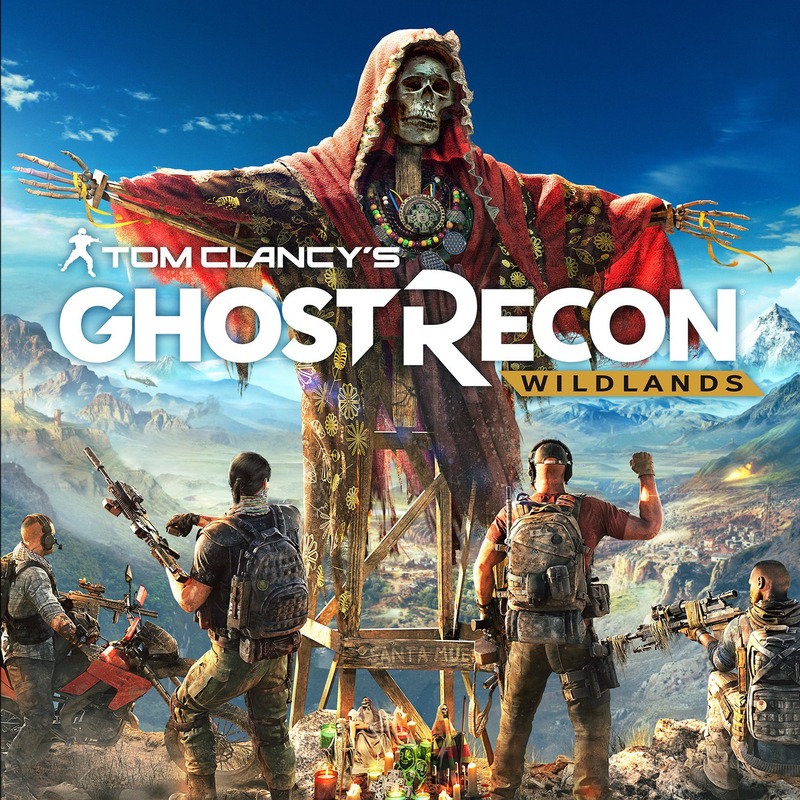 ⭐ We accept PayPalWant to download the torrent Tom Clancy's Ghost Recon® Wildlands or Repack from Mechanics? Better buy an account with a licensed game. 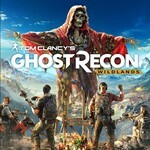 By purchasing this product you will instantly get access to your account with the licensed version of the game Tom Clancy's Ghost Recon® Wildlands (Uplay). To login you will need to install the Uplay client from the official website (https://uplay.ubi.com/). On many accounts, can be other games. ATTENTION! 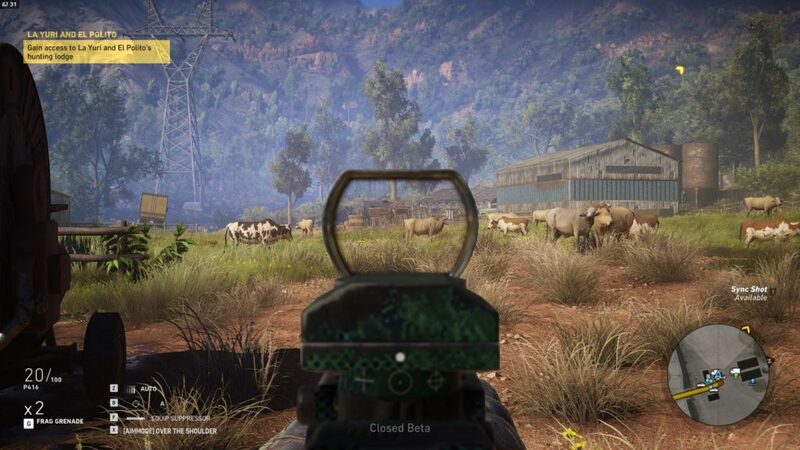 - The game may be missing Russian language! Before buying account check the configuration of your PC meets the minimum requirements of the game. If your computer does not meet the minimum requirements, we are not responsible for the product you purchase. - Access to email and the answer to the secret question is not provided. Minimum system requirements: OS: Windows 7, Windows 8.1, Windows 10 (64-bit versions only) CPU: Intel Core i5 2400S @ 2.5 GHz | AMD FX 4320 @ 3.5 GHz RAM: 6GB GPU: NVIDIA GeForce GTX 660 | AMD Radeon HD 7870 HDD: 50 GB Game description:Tom Clancy's Ghost Recon® Wildlands is a first person shooter which takes place in an open world full of dangers. The environment responds to your actions. Play alone or with friends - four. You control a squad of 4 "Ghost" - the military elite of the United States. Play alone or call a 1 to 3 friends. 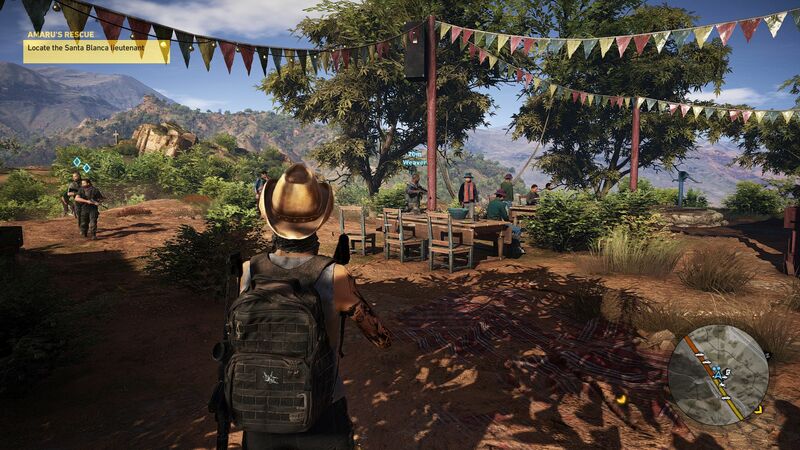 From the first seconds of the game you will be in the center of incredible events. Each task can be performed in several ways, be sneaky, use evasive maneuvers or go into a frontal attack. "Bots" - the latest development allows you to mark the position of enemy fortifications or to deliver a crushing blow. Often you will have to make a difficult moral choice: interrogations, kidnappings, and murders - this is not a complete list of actions that may be necessary. When you perform operations you will receive invaluable experience and equipment to improve the possibility of "Ghost". We guarantee: Replacement account within 60 days after purchase because of the failure. - If after purchase you do not get to go to your purchased account please contact us, we'll solve your problem in no time.